Time to clean off the field lens, dust off the field guides, and charge the camera batteries. 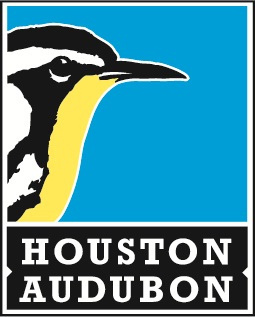 If you’ve been with us the past five years, you already know that we are exuberant bird ‘collectors.’ Each annual count resets January 1st, and every year we learn just a little more to make us better overall birders, stewards of our shared environment. Our second highest year since counting, we wrapped up 2018 with 286 different species — almost reaching a personal goal of 300. Counting birds connects us to our world and environment in ways that going to school or church cannot. We learn much from being outdoors with other beings, learning their habits, knowing that we, like them, are intimately entwined with nature .. not removed from Her like we work so hard to do. We always begin the exercise with immediate neighbors, those that call our house home all the year ’round. With woodland and water habitats right on our 1-acre property, we are a veritable eBird hotspot right where we live already. If the weather is inclement like it tends to be in Houston in January, we can (and do) tick them off through our windows of a warm and dry house. It’s easy for us to get a few dozen species in just a couple of days as we enjoy our time off as a family. To that start, we add all the winter residents which showed up in the last month or so, and stick around until spring, some of whom we have named, certain they are the same individuals year after year. We apologize for our lack of name artistry, but when a name sticks, it sticks. Now then. We are halfway to the first 100 species, barely one week into the new year. Not too much work, huh? 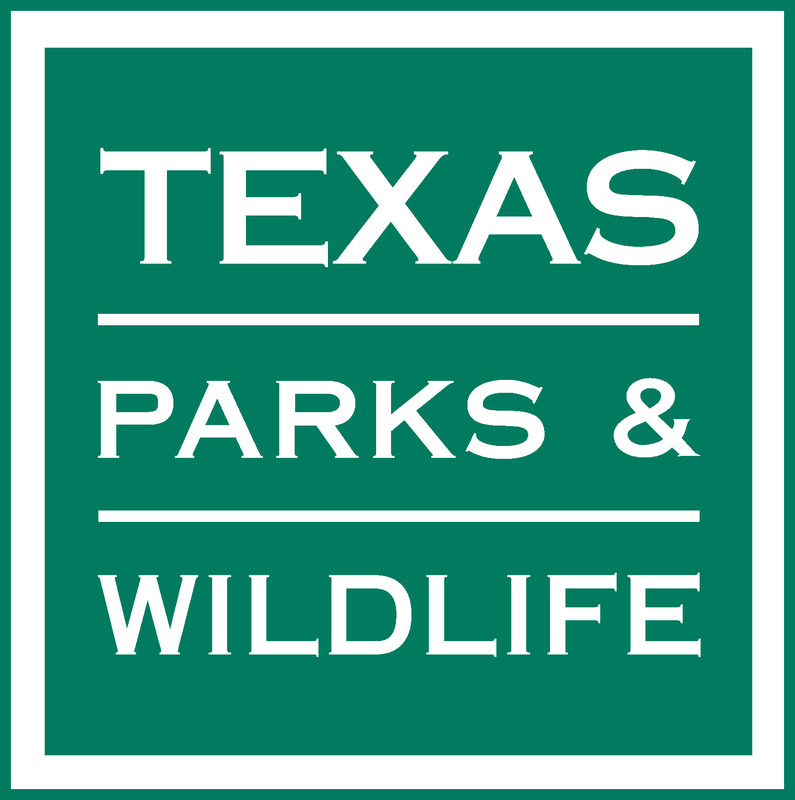 To push us closer to the first 100 species by the end of the month, we head out to Brazos Bend State Park south of Houston. 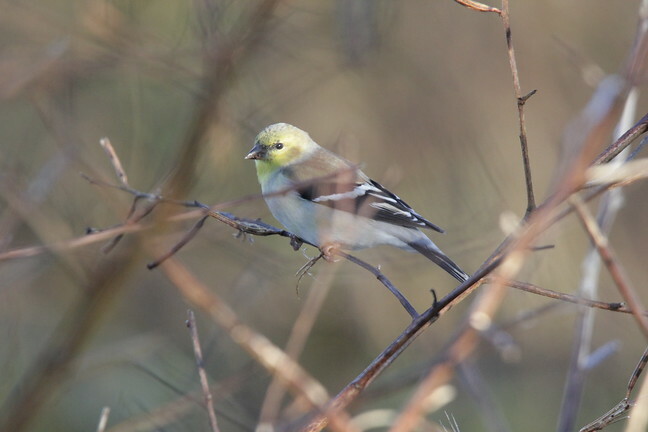 It hosts many wintering species that we can collect in the course of a few hours walking; it’s not unusual for anyone to log 50 different species of birds in a few hours. 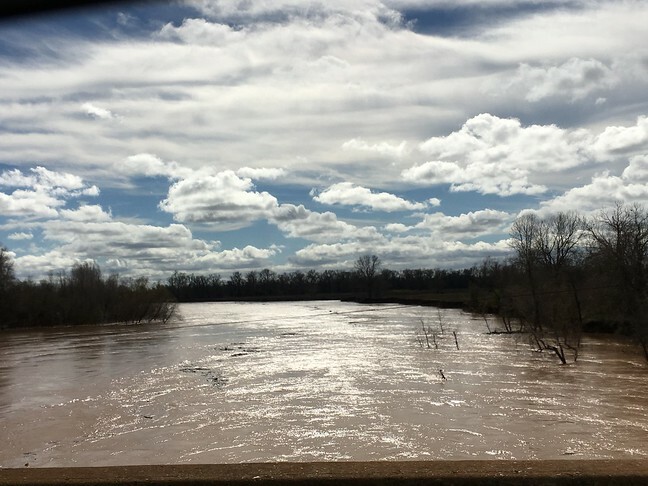 Yesterday, it was sunny and cool and due to the Brazos River reaching flood stage yet again — closing the park for the week starting tomorrow — many people it seems chose to stay home instead. Aside from park volunteers and a few fellow birders and photographers, we had a quiet, beautiful park practically all to ourselves. Add to all those a few surprise sightings, those that elicit high fives and fist bumps all around, the January list is very nearly complete. By the end of just one month, we should be a full 1/3 of the way to reaching our annual goal. 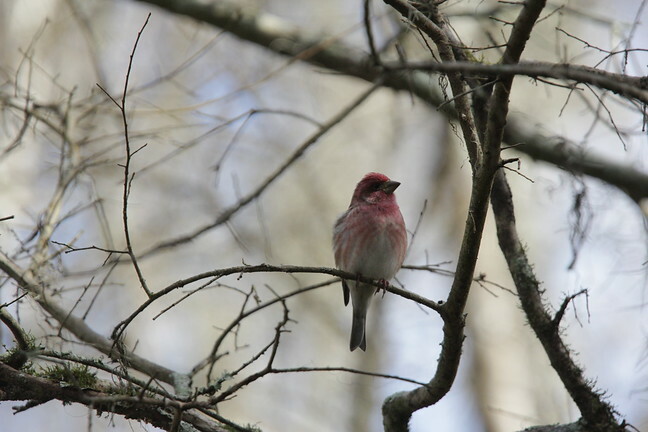 First of Year Birds 2019 | DirtNKids Blog NEW! 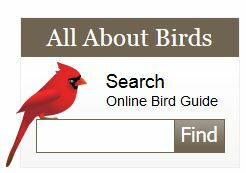 Oh, thanks for the confidence in my bird ID skills! I feel fortunate to have so many different species that drop in unexpectedly. Today it was a summer tanager. I wonder if she knows something about spring that I don’t; she’s not due here until April. We too are enjoying the unseasonably warm winter. I could get used to this! Check out Shannon’s stunning photos!!! Thank you for the reblog and nice message. Hope you’re having a wonderful start to the new year, Bo! I love your stuff. 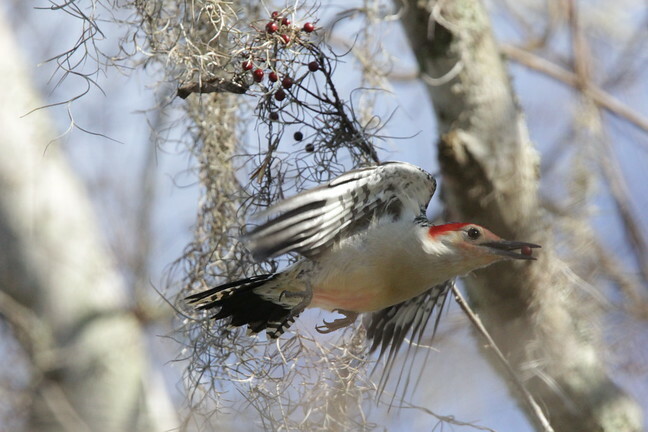 PS: The photo of the Red-bellied Woodpecker is exquisite!!! Isn’t he just gorgeous? I just happened to be in the right spot to shoot him while he ate .. then he flew off like they tend to do. But I like that photo of him too! The colors and the light are just stunning, as is your flight photo! 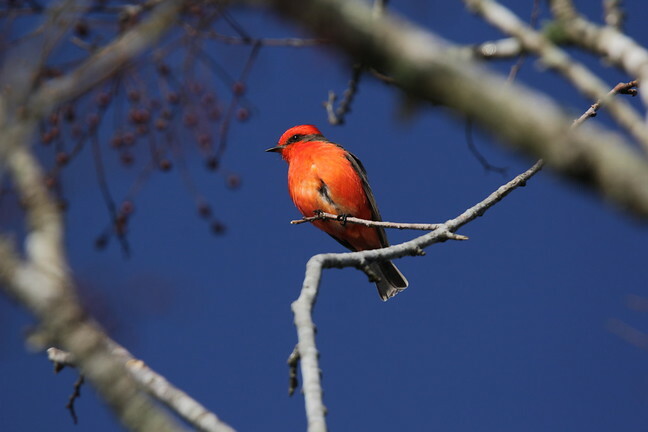 Consider it a teaser for spring migration! Winter counting makes up for the mosquito population .. who lay in wait. Hope you make it in April, Tanja. What a jaw dropping fabulous list! Congratulations to this awesome achievement. We live in a “Mecca of birdwatching” in North Norfolk and this coming Saturday our local Cley Bird Club has the annual Big Bird Day; every one goes out to see and register as many birds as possible. 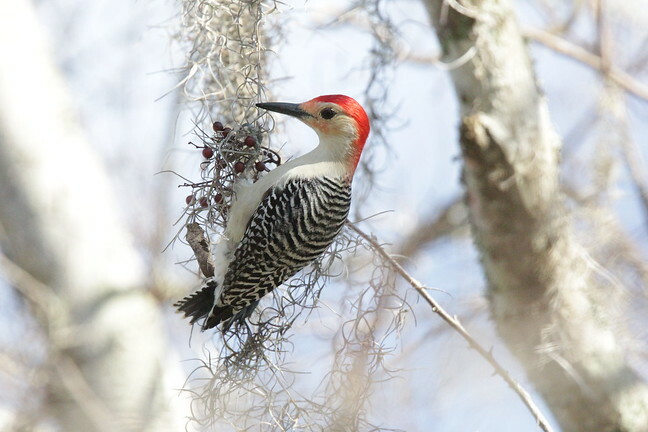 I’m new to birdwatching so I hope to join an experienced small group to learn more. Am I correct in thinking Norfolk is not in America? Or are you on the east coast somewhere? However you do it, being outside is at least half the fun and exercise. Enjoy it, Dina! Nice having you here .. thanks for the nice comment. One of these days I’m going to have to get out of my rut and get over to Brazos Bend. It feels so far away, but after I looked at the map again, I realized that if I took 1462 from Alvin, I’d not only land at Brazos Bend, I might be able to shorten my time to Nash Prairie. I’m not surprised it’s going to be closed this week. I went down to Brazoria and San Bernard yesterday, and the water levels were high everywhere, with a few closed roads. But! despite the birds being scattered everywhere, and mostly well beyond the reach of my lens, I did get photos of what I think was a female goldeneye, and a bufflehead. Without knowing what they were, I photographed some birds taking off, and when I looked at the photos last night, I decided they were white-fronted geese, or “specklebellies.” If I’d not heard callers on the Outdoor Show talking about them, I wouldn’t have known to use “specklebelly” as a search term, but those black and white markings are pretty distinct. Three birds I’ve never seen in one day was pretty exciting. Oh — check out numbers nine and twenty on your list! Thank for that, Linda. I had seen it when I read the entire post via email this morning. You are keen to point it out. I appreciate your reading prowess! 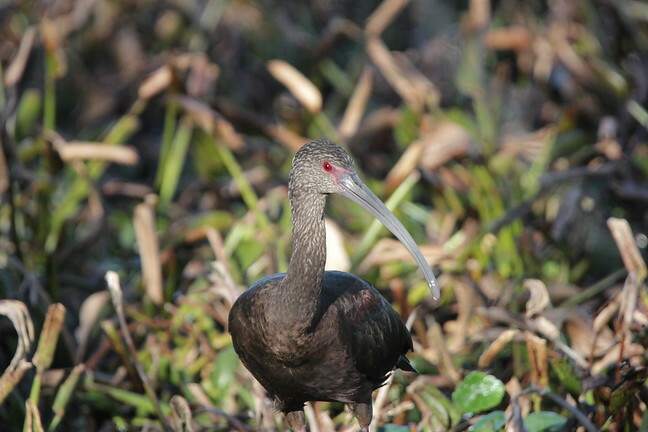 Could you do Brazos Bend during the week one morning? I would gladly meet you there for a few hours! Just need a few day’s notice for planning purposes. I will send you my cell number via email. And you are right .. 1462 from Alvin is an excellent route east.